The creator of Facebook, Mark Zuckerberg, and the current world champion of Formula 1, Lewis Hamilton, will be the stars of the upcoming Mobile World Congress (MWC) in another record edition it expects to attract more than 95,000 attendees to the Catalan capital and return to exceed the figures of the previous year. For the third consecutive year the founder of Facebook attend the Barcelona fair, which no shortage of great leaders in the technology industry. The congress will have increased security measures. The organization estimates the economic impact of 460 million euros, 24 more than last year, and estimated that 13,000 temporary jobs will be created. The internet of things will have a special role among exhibitors and become more sophisticated smartwatches. 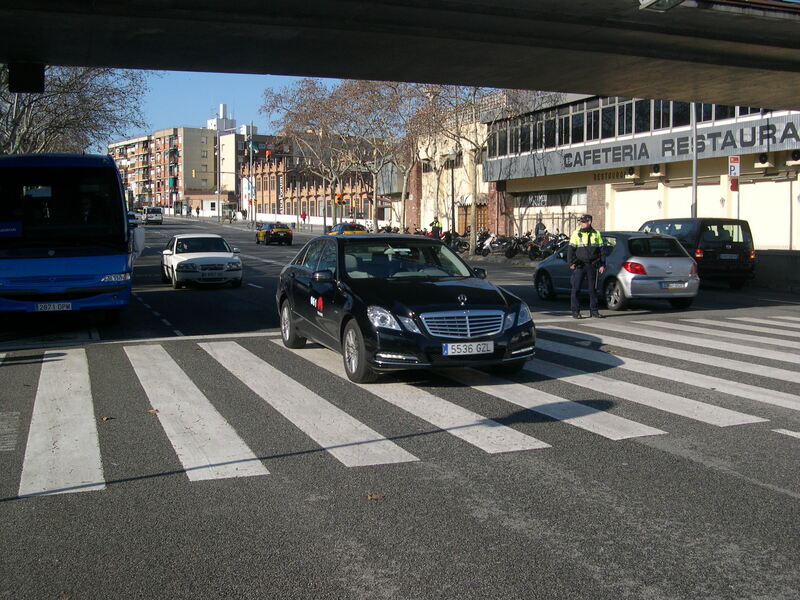 The Mobile World Congress will be accompanied by a great safety device “will be visible”, as detailed organizing committee CEO John Hoffman, in presenting the 2016 edition Last year about 2,500 officers were deployed and the 2016 will expand the device. The credential of Congress will have a new identification and data will be shared with police to identify potential terrorist attacks. The police presence will be more visible both inside and outside Congress. In addition, the security perimeter in Fira Gran Via will expand and goods receipts will have scanners and police dogs. All this will be managed from an advanced police center installed on the same fairgrounds. It will also be the first edition of MWC with Line 9 in place, which allow visitors to reach by subway from the airport. “It’s a dream come true”, said Hoffman. The space for accreditation at the airport will be expanded and accreditation points will also be installed in the Sants and Paseo de Gracia with the aim of congressmen come to the fair with neck and hung credential. “Mobile is everything” will be the motto of this year’s MWC will be held from 22 to 25 February. More than 2,100 companies from different sectors such as telephony, automotive and finance, will show their latest products in the field of mobility. Acer, Fujitsu, Google, Huawei, Nokia, Visa, Telefonica, Sony, Samsung, Alcatel-Lucent, Cisco, Intel, Lenovo, LG, MasterCard, Microsoft and Vodafone are some of the multinationals who will be attending the conference, which also More than 4,000 journalists from around the world will be credited. Hotels for fairs and congresses in Barcelona, ​​Spain. Tags: Electronics, Mobile, Software, Phones, Technology. MWC 2014 Barcelona Mobile World Congress, the GSMA 2014 Fair is the most important event in the world in terms of technologies for mobile telephony, being the place where companies providing mobile services, mobile phone manufacturers, content distributors, etc show all present and future developments in this restless world of mobile telephony. Definitely an event concerning the sector of mobile telephony worldwide and an almost unmissable appointment for the best professionals and companies in the same. Suk-Chae Lee, CEO, KT Corp.
Airwatch , Alcatel -Lucent , Amdocs , Bharti Airtel , Cisco, Deutsche Telekom , eBay , Ford , Fujitsu, Gemalto , HTC, Huawei , IBM, Intel , LG, Motorola, NEC , Nokia, NTT DOCOMO , Oracle , Orange , Qualcomm, Samsung , SAP, Sharp , SK Telecom, Sony Mobile, Telefonica , Tellabs , Visa , Vodafone and ZTE …. MWC Barcelona 2014 Mobile World Congress, Barcelona 2014 GSMA fair , this year will offer a program of cutting-edge conference will be offered by the biggest names in the industry and the most innovative companies . 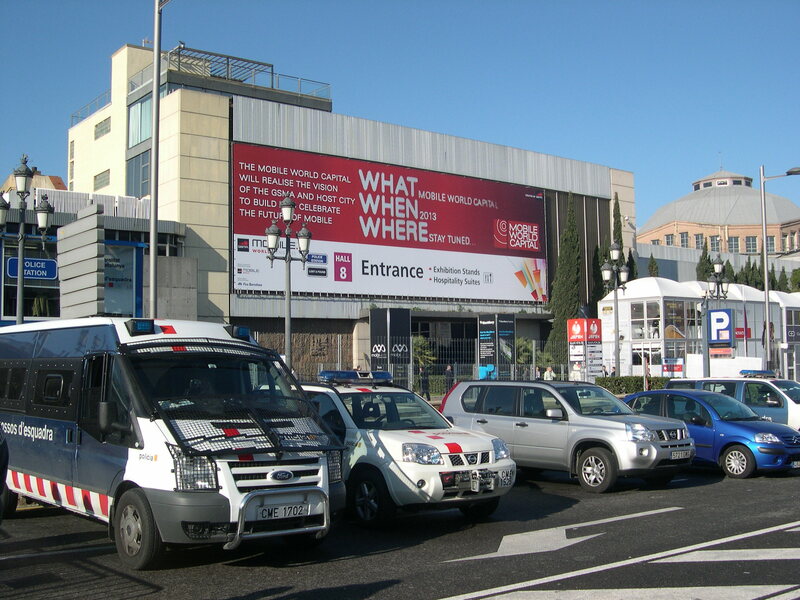 GSMA Mobile World Congress 2014 expected around 50,000 or 60,000 visitors from 24 to 27 February 2014 at Fira Barcelona. Report this fair will take place again this year in the city of Barcelona , specifically in the exhibition center facilities at the Fira de Barcelona, ​​as we say over the next 24 to 27 February 2014 , as we say in the premises of the grounds of the Fira de Barcelona. Note that in this fair we will show the latest news , previews and related to the world of mobile technology , since as we say in this fair will bring together the best professionals , specialists and companies.